A clutch is a mechanical device which provides for the transmission of power (and therefore usually motion) from one component (the driving member) to another (the driven member). 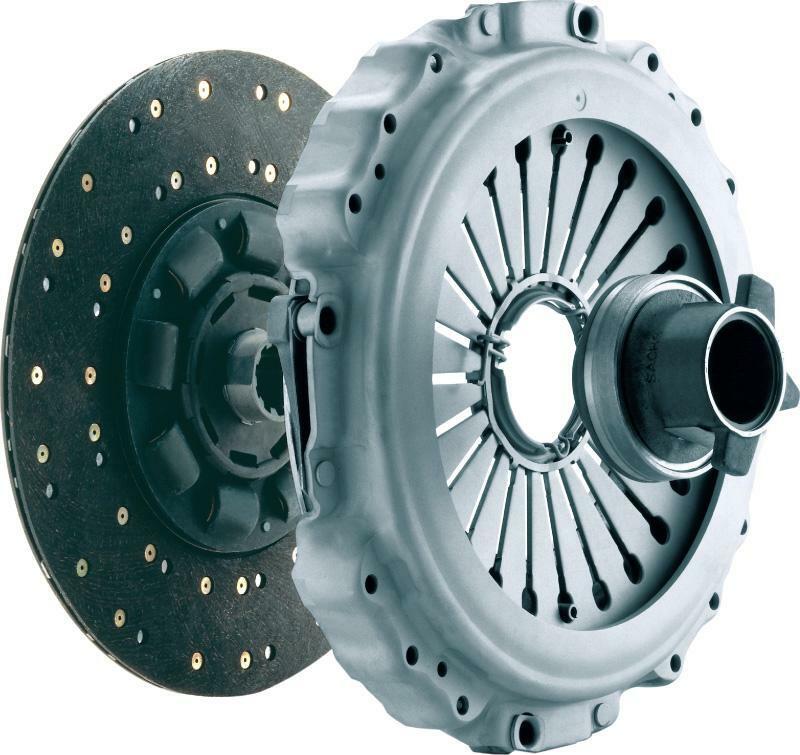 The opposite component of the clutch is the brake. Clutches are used whenever the ability to limit the transmission of power or motion needs to be controlled either in amount or over time (e.g. electric screwdrivers limit how much torque is transmitted through use of a clutch; clutches control whether automobiles transmit engine power to the wheels).